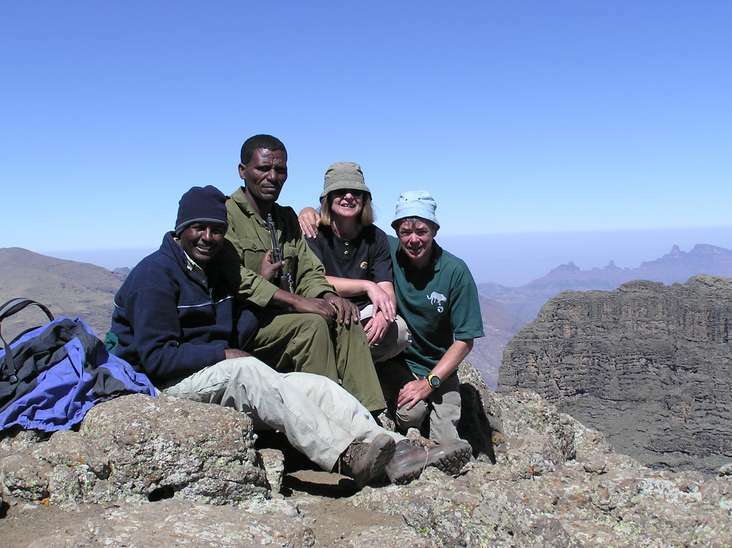 Solomon Berhe has been a professional guide in Ethiopia for the past twenty-two years, leading birding groups for well known tour companies. 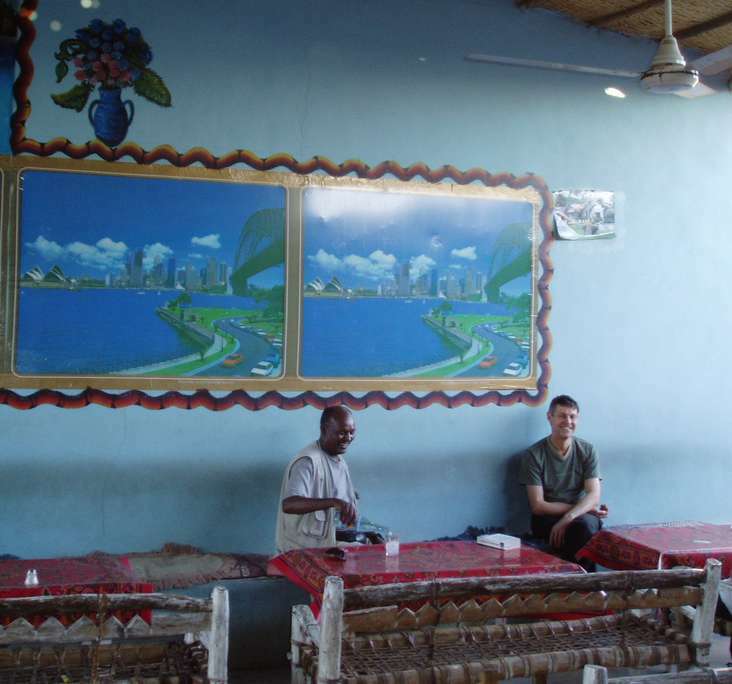 After gaining experience with a well known Ethiopian travel agency, he set up his own tour company over thirteen years ago. Birding is a particular expertise of his. 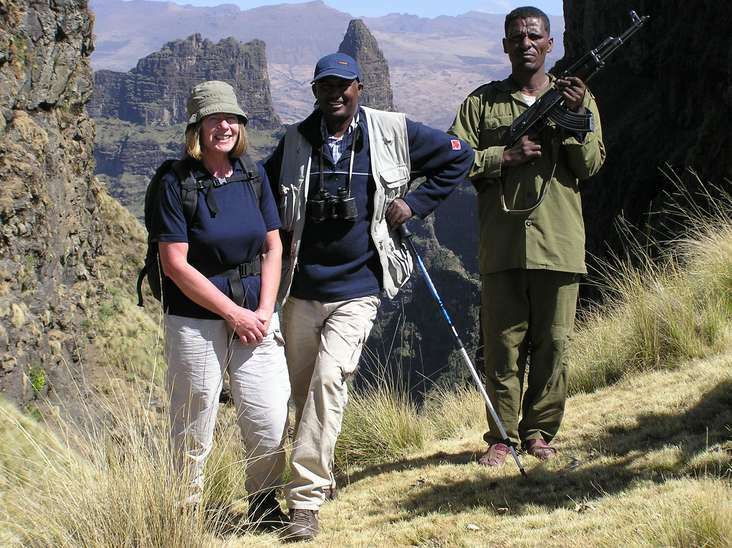 A detailed knowledge of identification and his skill in tracking down the more elusive endemic birds will greatly enhance your visit to Ethiopia. His early life growing up in Tigray, attending church school, means that Solomon has a wonderful understanding of the rich cultural history of Northern Ethiopia. Solomon attended Addis Ababa University obtaining a science degree. He then went on to work in coffee development for some years. After a period of self imposed exile in Sudan, he returned to work with an Aid company in Addis Ababa. Part of the Solomon Berhe Tours' philosophy is to encourage our clients, if they want to, to support beneficial development in the areas to which we take them. As a result Solomon has been involved with several school building projects, helping to provide better equipment in classrooms and water schemes providing more clean water sources for remote communities. He has since accompanied many satisfied clients among them well known journalists, ornothologists and explorers. 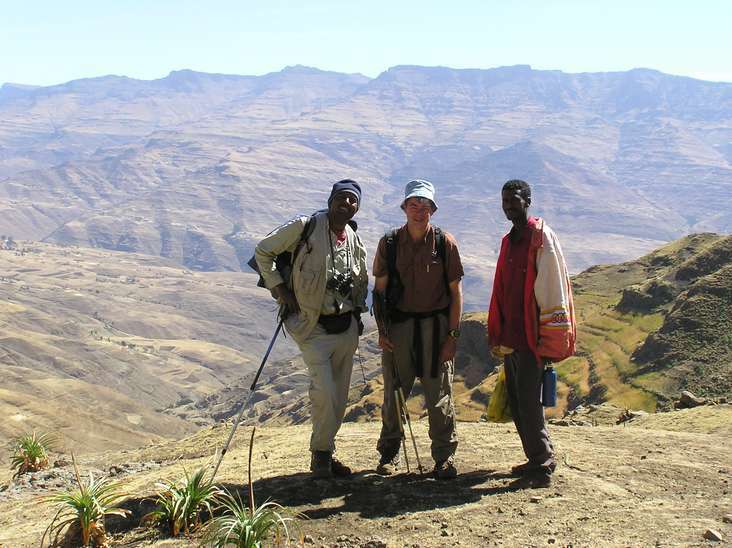 His involvement in a BBC Radio 4 programme on The Danakil, illustrates how keen he is to promote Ethiopia in a more positive light. Please see our travel articles page for information about Solomon in the news.